Sean is a member of the firm’s Medical Malpractice and Healthcare Group representing medical providers and institutions in malpractice claims and administrative proceedings. 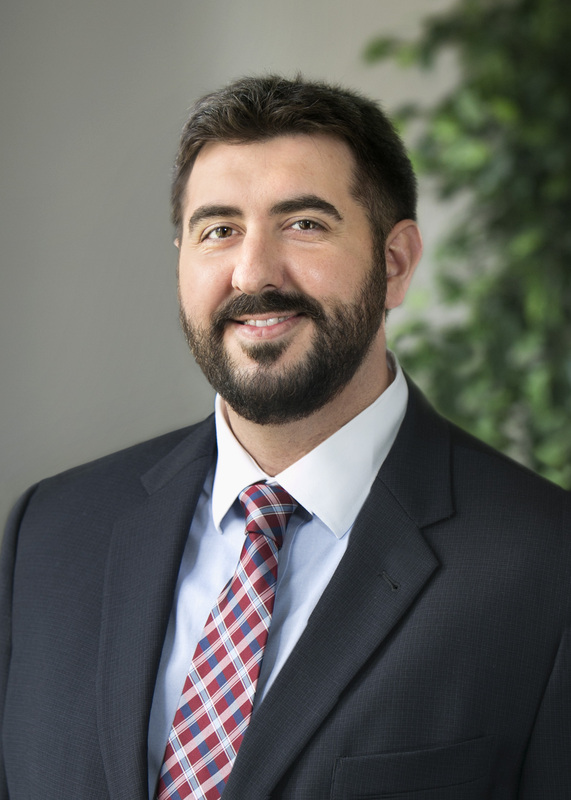 Prior to joining HDMR&S, Sean gained valuable experience in civil litigation representing clients in complex litigation, subrogation and insurance defense matters. While attending law school, Sean served as legal intern for Steward Health Care conducting legal research and drafting policy memoranda. When away from the office, Sean is an ardent baseball fan and enjoys spending time with his family.